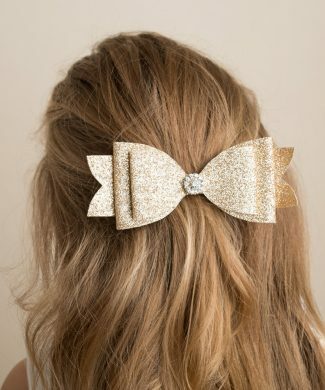 Fine glitter small bow with rhinestone on an alligator clip. 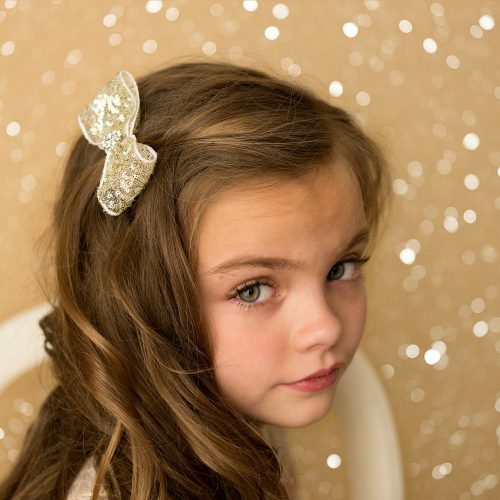 Double sequin bow with rhinestone button on an alligator clip. 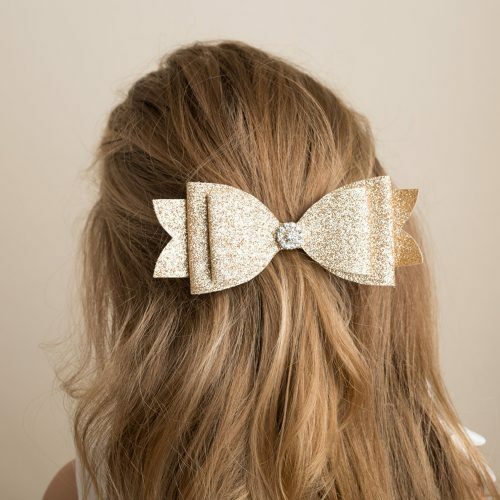 Fine glitter large bow with rhinestone on an alligator clip. 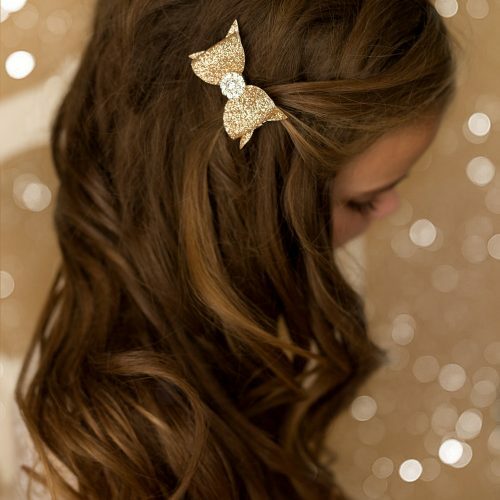 Single sequin bow with rhinestone button on an alligator clip. 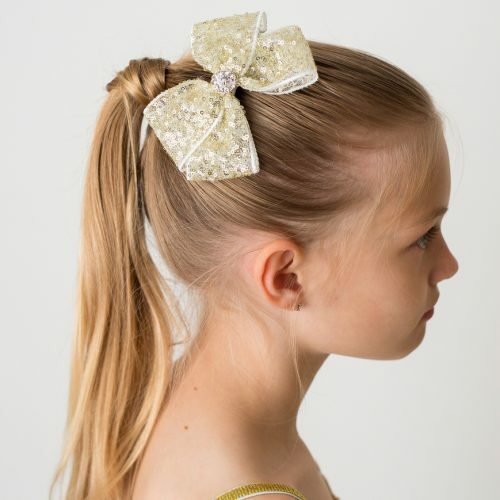 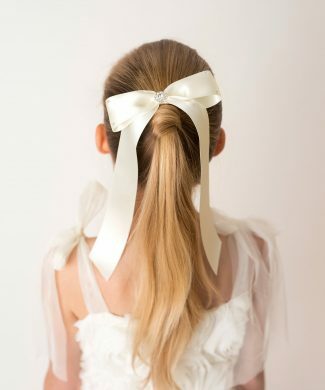 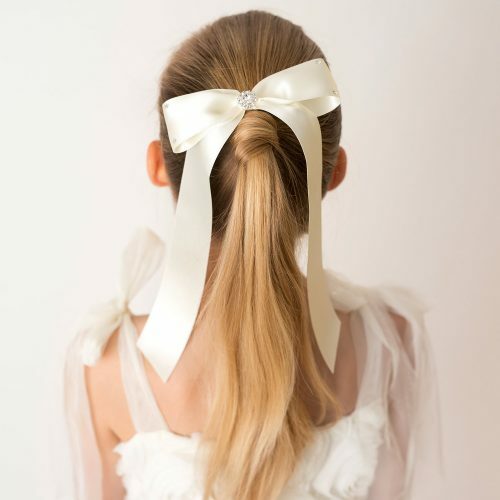 Satin bow with long tails and rhinestone button and Swarovski crystals on an alligator clip. 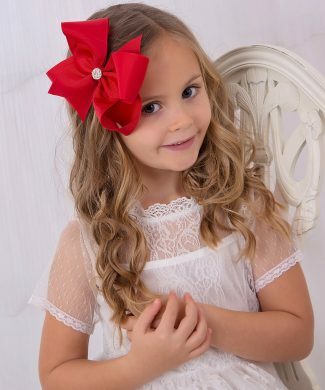 Red medium double grosgrain bow with silver glitter ribbon on an alligator clip. 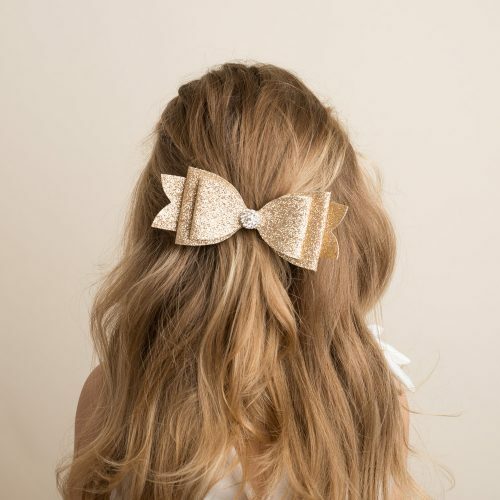 Oversized 6’’ grosgrain bow with rhinestone button on an alligator clip. 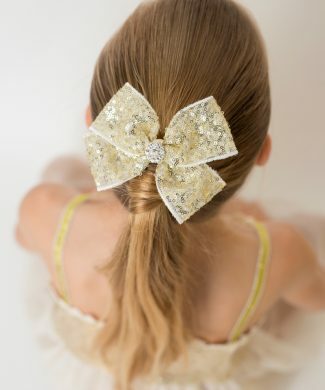 Shimmery grey layered bow with long rhinestone button on an alligator clip. 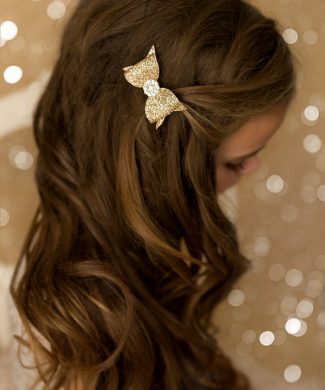 Velvet small bow with tails and round rhinestone on an alligator clip. 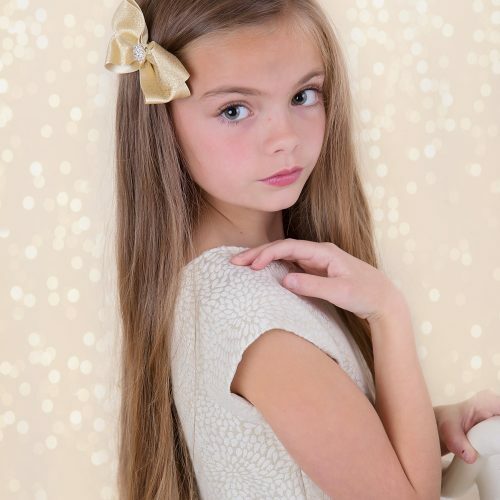 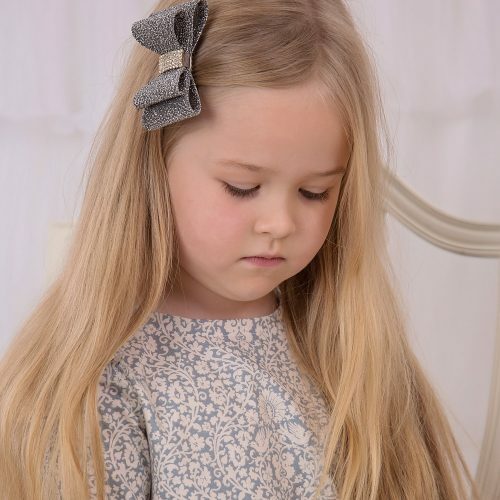 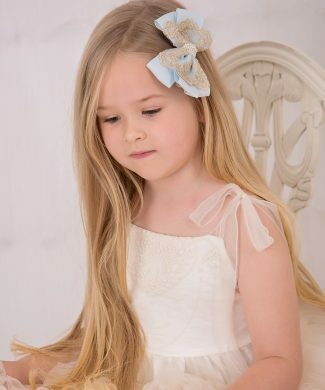 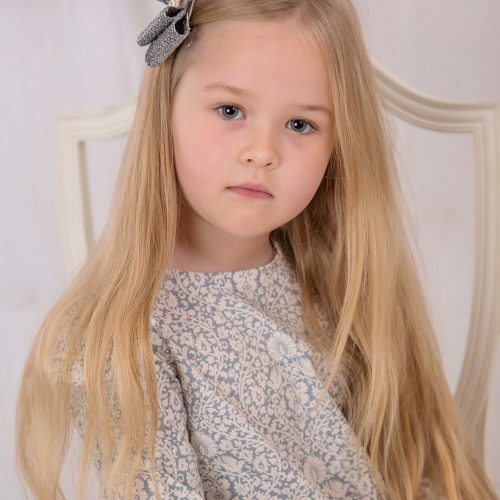 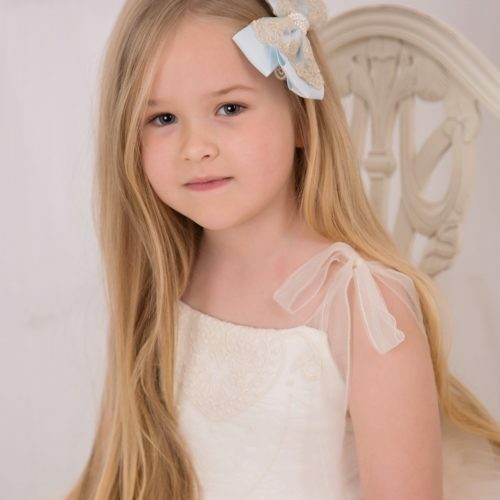 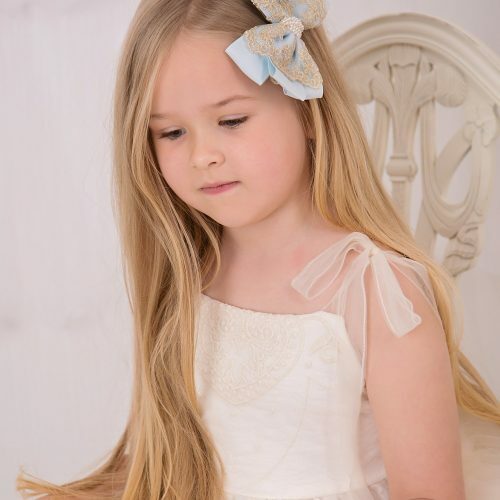 Large oversized grosgrain light blue and gold lace bow with pearls on an alligator clip. 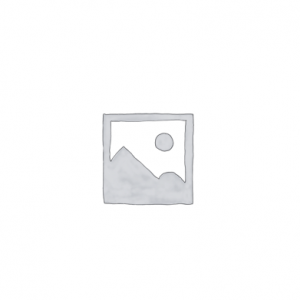 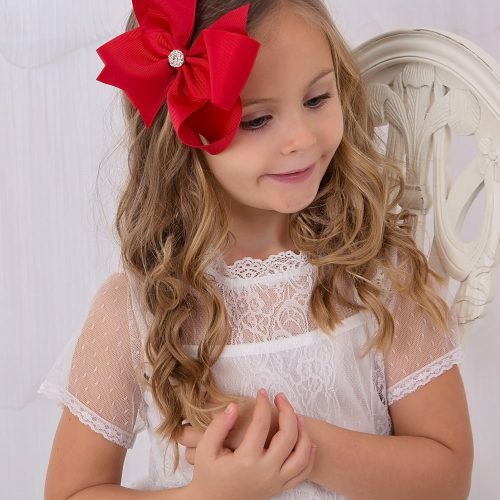 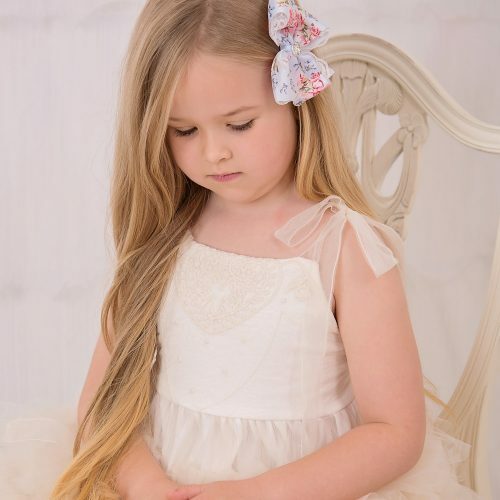 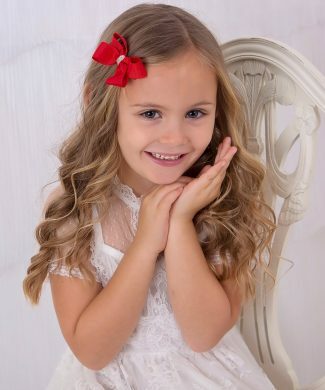 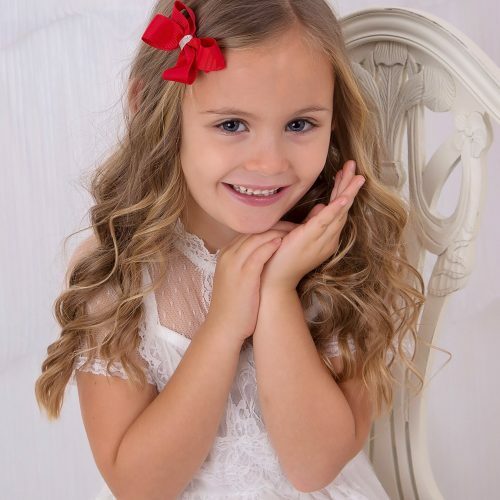 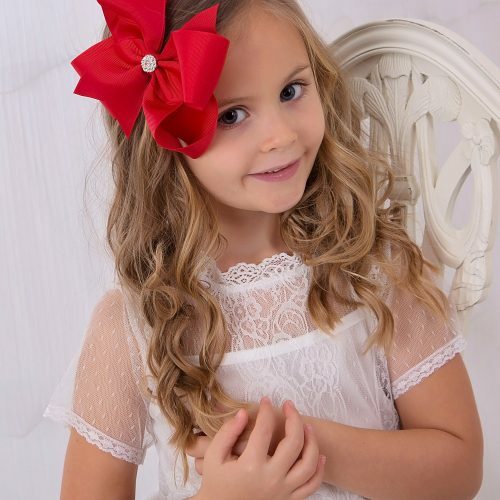 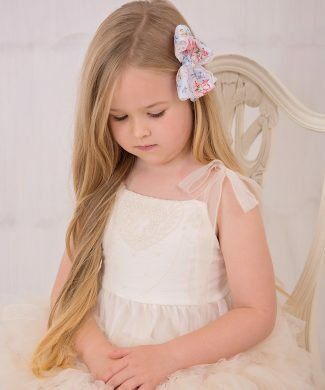 Large floral double lace and grosgrain bow with rhinestone on an alligator clip. 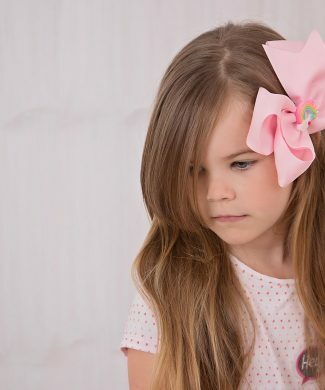 Oversized 6’’ grosgrain bow with rainbow button and Swarovski crystal on an alligator clip. 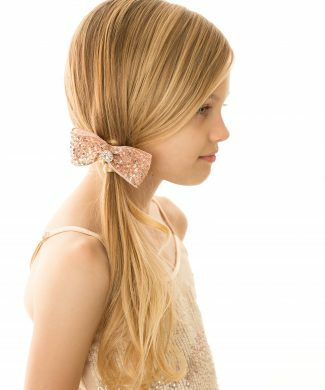 Oversized 6’’ grosgrain bow with Swarovski crystals on an alligator clip. 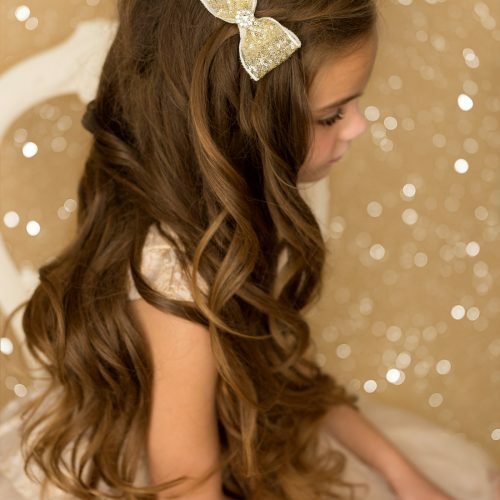 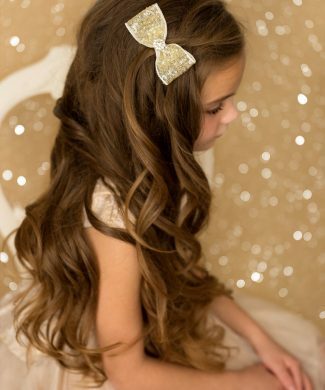 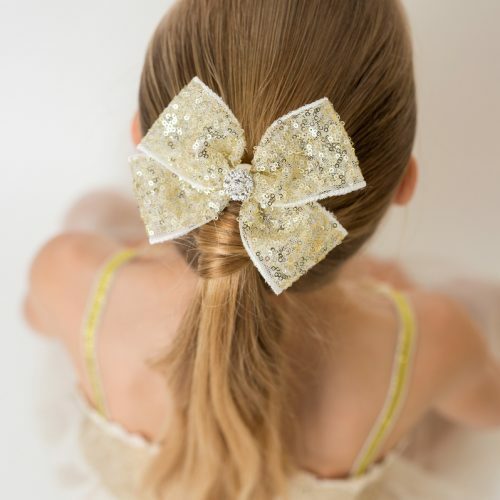 Large gold shimmer and satin bow with rhinestone on an alligator clip. 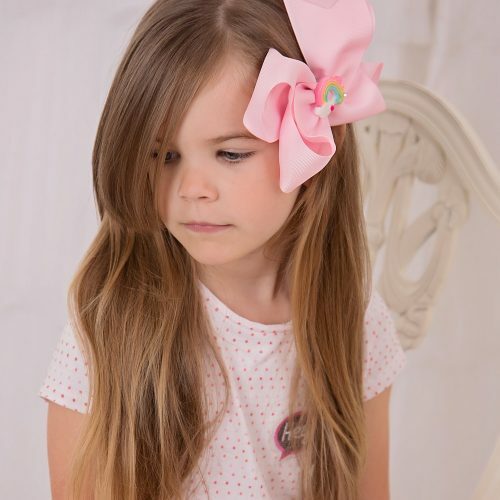 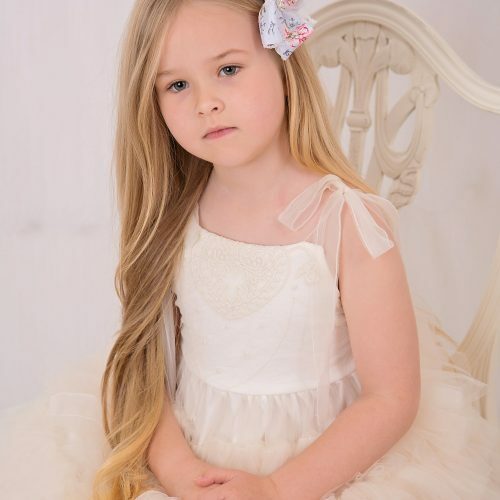 Dusky pink chiffon bow with pom poms on a alligator clip.